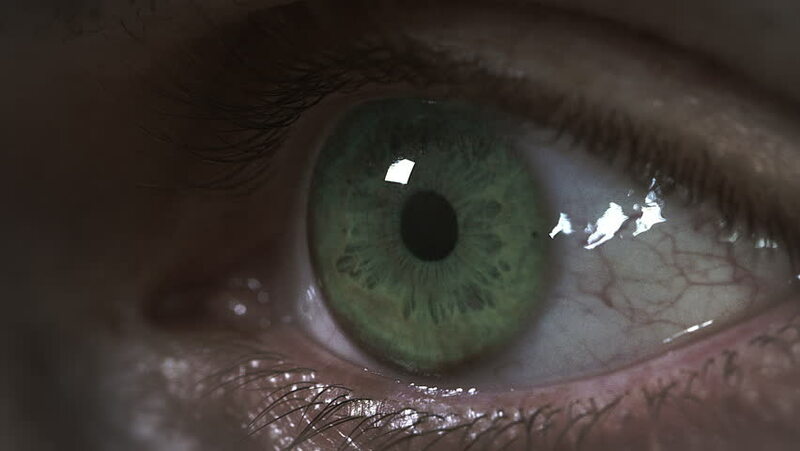 hd00:40CIRCA 1940s - Firefighters extinguish a fire in 1949.
hd00:10Female green eye close up extreme macro,iris contracts slow motion.HD slow motion extreme close up shot of the wide open human eye of a female.The iris is contracting. hd00:12Getting older. Child morphing into a grandmother. hd00:15Diverse team of scientists or researchers working together in a dark laboratory, carrying out experiments and analyzing their findings. hd00:18Diverse team of scientists or researchers working together in a dark laboratory, carrying out experiments and analyzing their findings. In slow motion. 4k00:10Team of Scientists are Doing Biological Researches Under Microscope and Writing Data into Tablet. Shot on RED Cinema Camera in 4K (UHD).